Manchester United were the outsiders when they were drawn against Paris Saint-Germain in December. But back then José Mourinho had been on the bench, and the Red Devils were struggling. But after Mourinho was fired in December, they have since won ten of their 11 matches in all competitions, including Saturday’s 3-0 success at Fulham. The main difference to how United have been playing is the speed with which they move the ball forwards. Down the left flank, Anthony Martial, Luke Shaw and Paul Pogba have combined in triangles to outnumber opposition, and it has worked brilliantly. Just look at Pogba’s numbers for goals, assists, key passes and heat map positions. In fact, United have been strange to watch, but Solskjær has played Romelu Lukaku out wide on occasion against teams that usually have more possession than United. The idea has been to offer a quicker transition out wide where Lukaku uses his strength to win balls more easily against full-backs than he might against centre-backs, and bring in quicker support runners like Rashford, Martial or Lingard. The only uncertainty is whether the head coach will pick Lingard ahead of Lukaku to start with; either way, Lukaku will play a large part at some point. It is likely that Solskjær will target PSG’s full-backs, especially now that Meunier is also out injured. Injuries, in fact, have been Thomas Tuchel’s main concern going into this match. The German head coach will be without Brazilian star Neymar, he fractured his fifth metatarsal for the second time in his career in January and will be out for two months. On Saturday PSG also lost the mentioned-above Meunier, and even more critically, top striker Edinson Cavani. “The treatment of this injury and the length of his unavailability will depend on the evolution of the injury over the coming days,” Thomas Tuchel told ESPN. Meanwhile, Marco Verratti is expected to return relieving some of the pressure on the injury front for Tuchel. Now we have to use our Plan B against Manchester,” Tuchel told the media after the game. Julian Draxler, Thilo Kehrer and former Bayern wing-back Juan Bernat all joined Angel di Maria on the bench as Tuchel rested his players for the game against United. Furthermore, Kylian Mbappé was on the bench until he had to come on to replace the injured Cavani. Overall, PSG should still have enough quality to hurt United but Old Trafford has been a different place since Solskjær has taken over and without Cavani and Neymar United will have a good chance to get a positive result to take back to France. 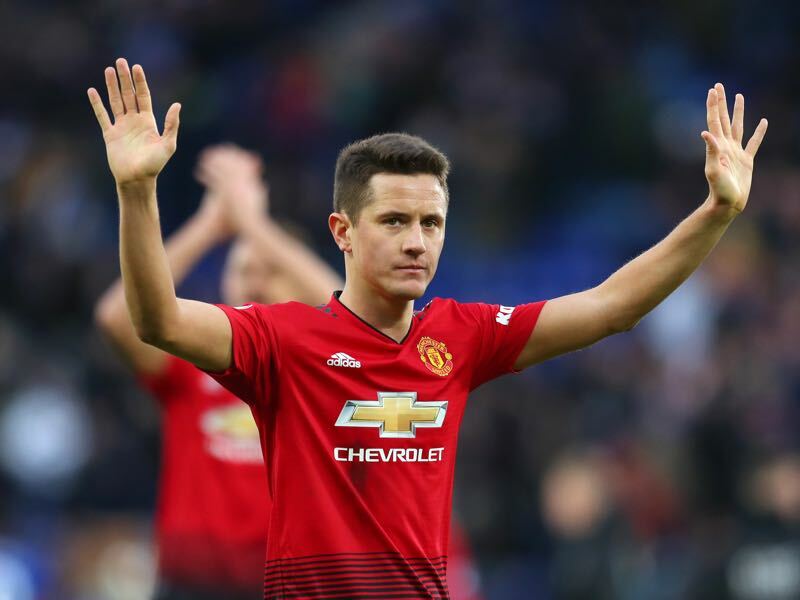 Herrera would be arguably the man to watch. Under Mourinho, he played in a similar role but with more limitations on his time on the ball. Now he is still a destroyer, but he is more positive in his passing and quicker to recover possession. Playing a number eight role in Solskjær’s 4-3-3 formation the Spaniard has completed 89.3% of his on average 54.42 passes on average and has been a crucial component for United. How will Thomas Tuchel replace Edinson Cavani? The Uruguayan forward, after all, has scored 17 goals in 16 Ligue 1 games this season. Without a doubt, Mbappé will return in the lineup but while the French teenage sensation has scored 18 goals in 17 Ligue 1 games this season he lacks the physical presence that Cavani brings to this side. Hence, Tuchel could opt to start Eric Maxim Choupo-Moting next to Mbappé in what will likely be a 3-1-4-2 formation. 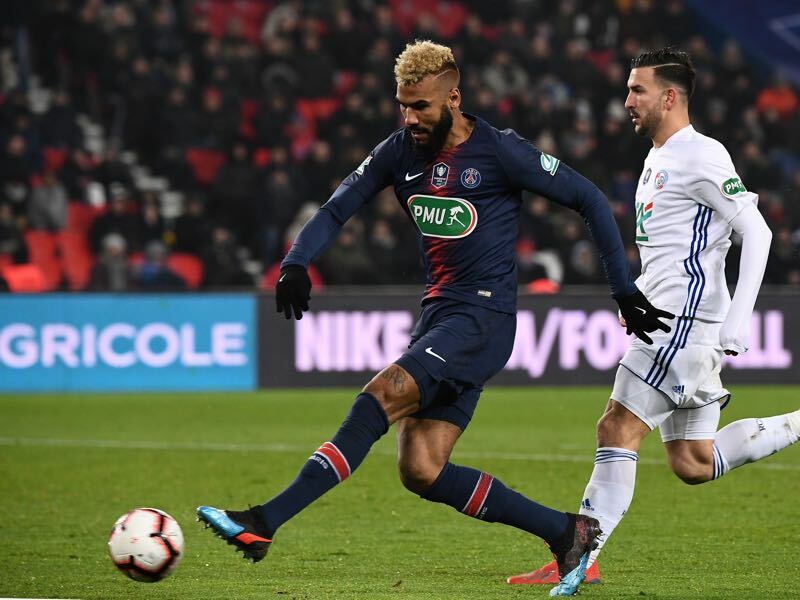 Because even though Choupo-Moting lacks the pure goalscoring ability he has the physical presence to create room for Mbappé and the other attacking players in the lineup and also has the experience of playing at Old Trafford from his time at Stoke. 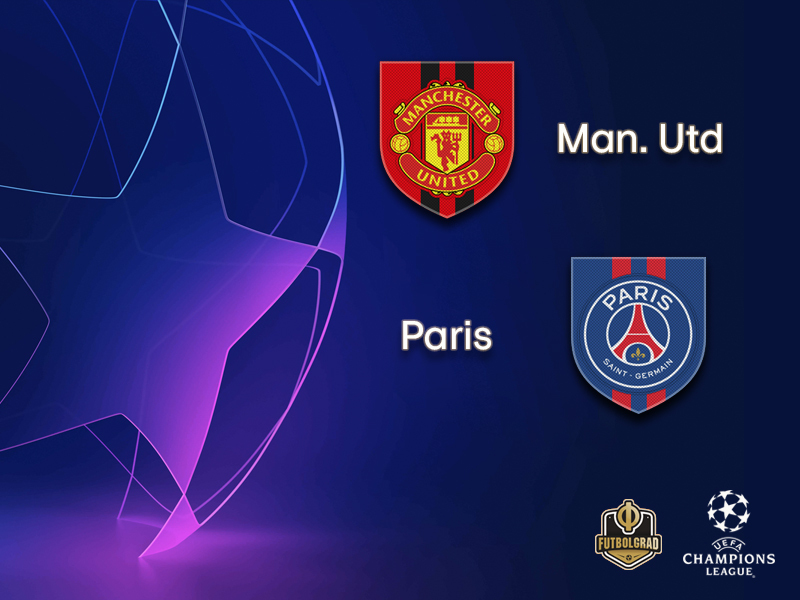 Manchester United and Paris Saint-Germain meet for the first time with a place in the UEFA Champions League quarter-finals the prize for the winners of their round of 16 tie. In 2017/18 United drew the first leg at Sevilla 0-0 but were beaten 2-1 in the home second leg. That ended a 21-match unbeaten run in Europe at Old Trafford (W17 D4). 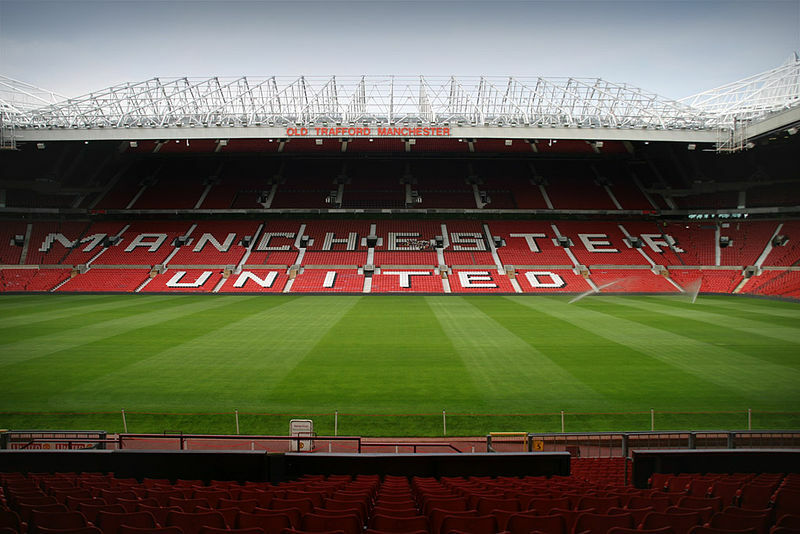 The Red Devils have won six of their seven two-legged knockout contests against French clubs. Solskjær scored in the sole defeat, against Monaco in the 1997/98 UEFA Champions League quarter-finals (0-0 away, 1-1 home). This is Paris’s seventh successive UEFA Champions League campaign, and they have reached the round of 16 on each occasion – although they are yet to match their 1994/95 achievement of reaching the semi-finals. After four successive quarter-final appearances between 2013 and 2016, Paris have lost at this stage in each of the last two seasons. Paris’s round of 16 record is, therefore, W4 L2.